Strength - Sums up The Union Binding Company! 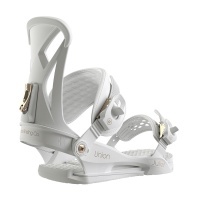 Union is an independent brand founded on supplying snowboarders with the best bindings on the planet. 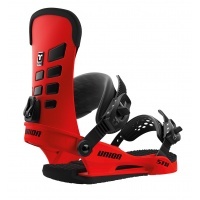 Product has always come first, and they build it for snowboarders who thrash their gear and expect it to survive whilst giving great comfort and support. 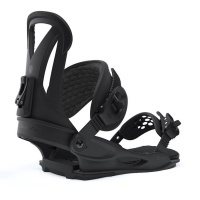 Coming in at 720g, the Contact Pro binding is one of the lightest bindings available on the market today! 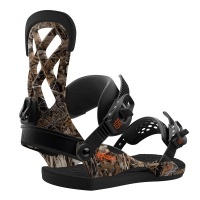 Slightly stiffer than the Contact, The Contact Pro is ideal for all mountain use! One of our best selling woman bindings to date, the Juliet in White is packed with high end materials and woman specific features throughout. Lightweight and super durable. Jamie Anderson, one of the most influential female snowboarder of all time, the Milan Snowboard Binding is her chosen one. 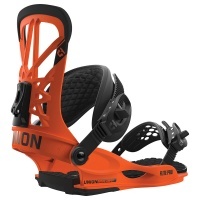 Softer base and Lady Highback, the Milan is a perfect park and all mountain binding. With superb looks, performance, comfort, and weight within its price range, these Rosa snowboard bindings in Black by Union is a must have. Brand new for 2018, tweaked for 2019, the STR bindings are going to take you to dropping bigger, shredding harder and nailing those technical lines. Everything you look for in a high end binding at a great price. 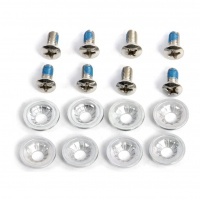 These are the standard mounting hardware bolts and washers supplied with Union Bindings. If you have managed to break or loose yours then get a set! 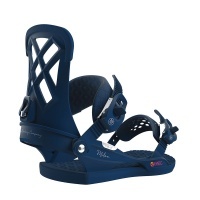 Our lightest binding, our most popular binding and most certainly one of our absolute favourites. The Union Flite Pro needs no introduction.